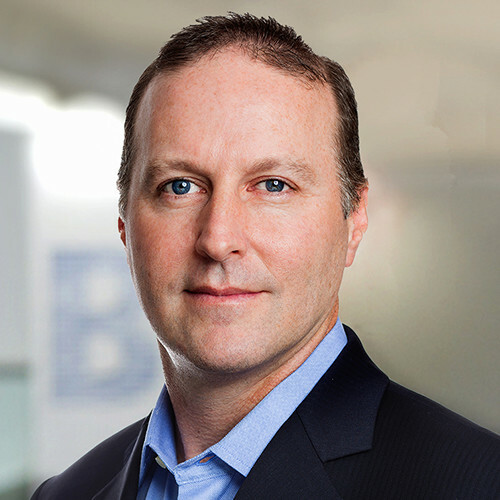 Chris Concannon is President and Chief Operating Officer of Cboe Global Markets, Inc. (Cboe), joining the firm in 2017 as part Cboe’s acquisition of Bats Global Markets (Bats). He is responsible for Cboe’s transaction businesses, including Global Derivatives, U.S. and European Equities, and Global Foreign Exchange – as well as overseeing the company’s Technology, Operations, Risk, and Marketing divisions. As CEO of Bats, Mr. Concannon led that company’s initial public offering in 2016, as well as the acquisition by Cboe in February 2017, creating one of the world’s largest exchange holding companies. Under Mr. Concannon’s guidance, Bats operated the largest stock exchange by value traded in Europe, the second-largest stock exchange in the U.S., and growing exchange-traded products and U.S. options businesses. Mr. Concannon has more than 20 years of experience as an executive at Nasdaq, Virtu Financial, Instinet and as an attorney at Morgan Lewis and Bockius and the Securities and Exchange Commission. Mr. Concannon is the Chairman of the Board of Cboe Futures Exchange (CFE). He holds a B.A. degree from Catholic University, an M.B.A. from St. John's University and a J.D. from Catholic University's Columbus School of Law. Space is limited. Don't miss out on this one-of-a-kind event. RMC is an educational event for qualified institutional users of equity derivatives (such as institutional money managers, pension fund managers and consultants, insurance company professionals, or other financial industry professionals). The conference is not intended or suitable for individual investors. Attendance is limited to qualified, approved registrants. Registration and sponsorship may be restricted and may be approved at the discretion of the conference organizers. The Terms and Conditions govern use of this website and use of this website will be deemed acceptance of those Terms and Conditions. Privacy Statement.